Of course, I wanted to give these products a fair chance so I used them for a few weeks to really see how they would fare with my skin. I have to say, I was genuinely impressed! 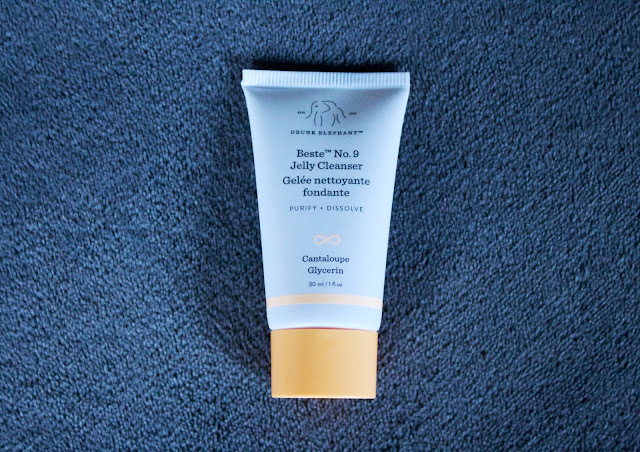 I'm a huge fan of foaming cleansers so at first I was a little skeptical about the "jelly" part of this cleanser as I'm extremely particular with the face products that I use due to having acne prone skin. I was so surprised that after a few weeks of using the face wash, I noticed my skin was softer and more even. I was so used to applying a toner after cleansing but I haven't used any in weeks and haven't felt like I needed to since my skin looked more even. Definitely recommend! 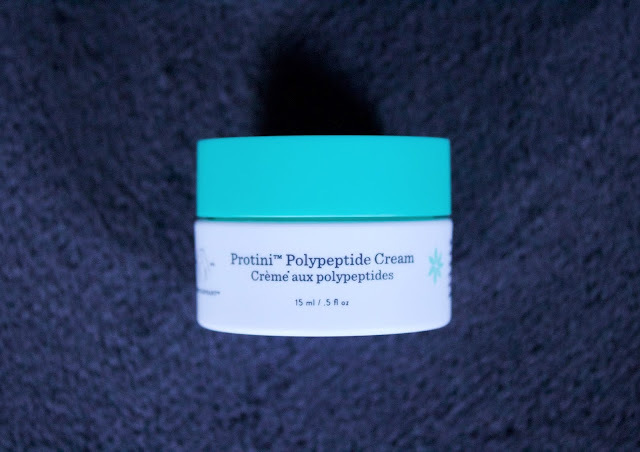 Now, I don't think that the Jelly Cleanser and the Polypeptide Cream are marketed to be use together for the best results but I completely saw great results using this cream right after the cleanser. Along with having acne prone skin, I also have pretty oily skin so I loved the fact that I could apply this cream and it not make my skin feel oily or weighed down afterwards. It was so light but at the same time, fully moisturized my skin, sinking into it so that feeling of a cream applied was no longer there. 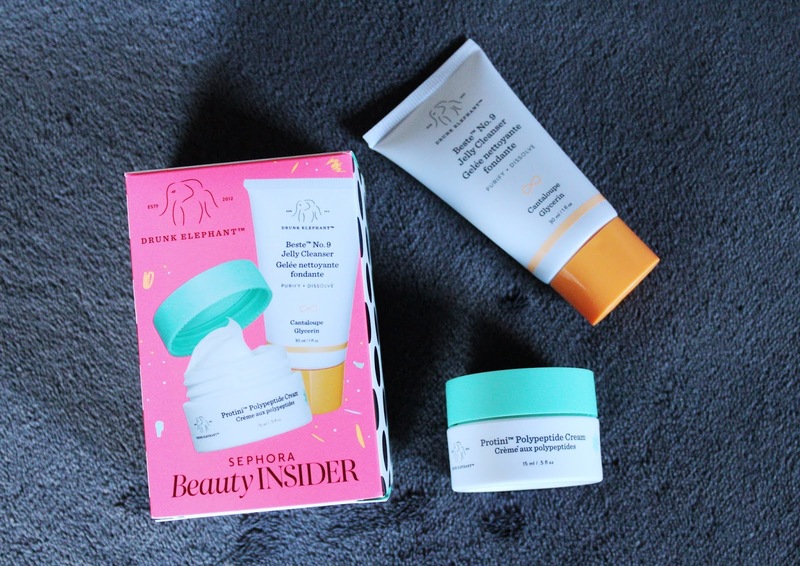 Overall, I would totally give these two products a 10/10 and they're definitely on my list to repurchase! Do you guys use any Drunk Elephant products? If so, let me know which ones and also which products you'd recommend!